The 2016 NFL salary cap has been set at $155.27 million. That's right around where it was expected to be based on previous reports. It's also a $12 million increase from last year's figure of $143 million. So what does the cap going up mean for the Philadelphia Eagles? According to Over The Cap, the Eagles have a little over $29 million in cap room. That ranks for the 14th most in the NFL. Spotrac has the Eagles with the 15th most cap space at $30 million. In other words, the Eagles have an average amount of cap room to work with heading into the 2016 offseason. Philadelphia's cap number is subject to change in the near future. There are still plenty of roster moves the Eagles can make to free up money. Cutting backup quarterback Mark Sanchez, for example, would save $3.5 million. On the other hand, the Eagles could see their cap room go down if they choose to re-sign some of their own free agents before the new league year begins on March 9. Everyone is anxiously awaiting to see how the Eagles handle the Sam Bradford situation. It's only a matter of time before the Birds hand a mega-deal to Fletcher Cox. It doesn't seem likely that the Eagles will go on a crazy spending spree in free agency like Chip Kelly did last offseason. With that said, they might not totally avoid free agency either. 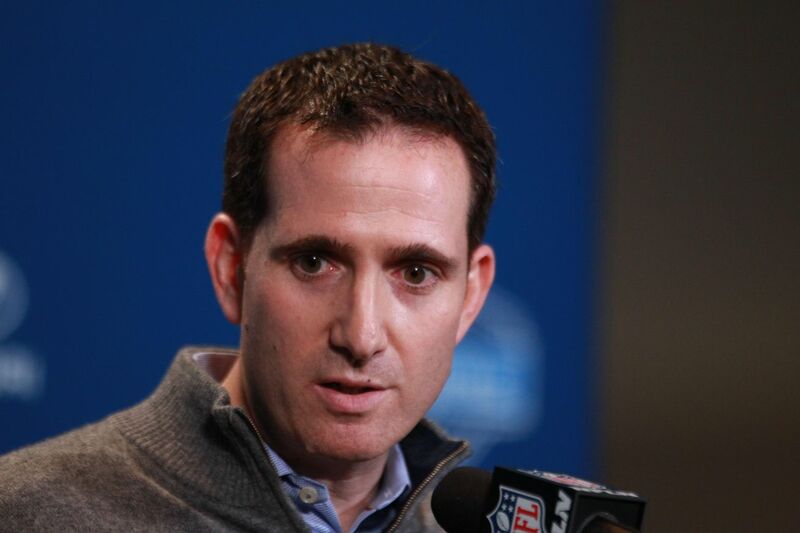 Howie Roseman has ample money to spend to help fill some roster holes.